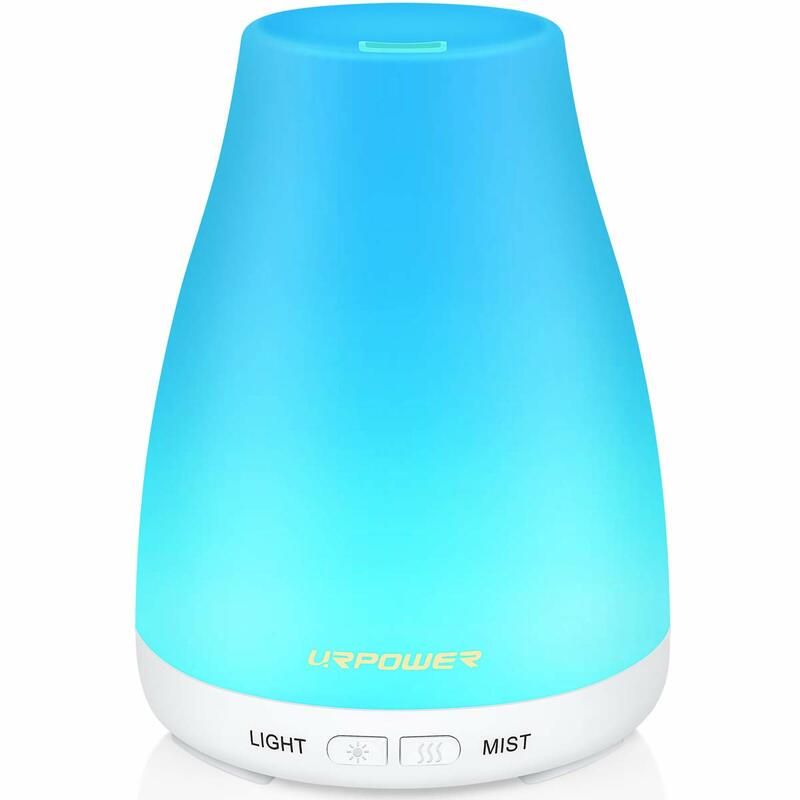 The best essential oil diffuser you can buy for your home or office should have an automatic shut off for safety, have a large water capacity, have a heavy mist output, be highly rated, and should have ultrasonic technology, which ensures a quiet atmosphere. Best Essential Oil Diffuser for your home or office to provide healing, healthy benefits of therapeutic, pure oils. A diffuser is one of those products you buy that you don't want to go cheap on, as cheaper diffuser may only last a few months and crap out! If you are searching for the best diffuser for your home, office, or spa setting, understand the benefits of buying a quality machine over an inexpensive one, and why in the long run, quality is always better. Purchase a diffuser that has a large water capacity because they run longer than a small, cheap version. Most last up to 8 hours or longer, great for overnight or for running all day in a spa or salon setting. Make sure you get an auto shut off machine, so that if you forget to turn it off, you know your home or office is safe. Make sure it has the ultrasonic technology, which ensures a quiet, comfortable atmosphere for you, your family, and/or your clients. It also helps to dispurse the oil and water into ultra-fine particles, while upholding the therapeutic integrity of the essential oils. Look for one with a large mist output. This is what is so relaxing about a diffuser, the heavy mist of the diffused essential oil, increasing air humidity. Find a diffuser that has calming, subtle light, not too bright, and with soft, calming colors, like blues, greens, and purples. Adjustable light is always nice too, and lets you determine how much brightness fills your room. If possible, get a diffuser that's touch sensitive, and offers not only on/off with ease, but the ability to adjust lights with ease. Make sure the diffuser has LED lights, as this technology of lighting lasts for a longer time than other types, and offers a soft light, perfect for a nightime. Time settings are also nice as you can set the machine to turn off after 2, 4, or 8 hours of use, perfect for spa treatment rooms or to provide comfort to a child who by easing them into sleep. Choose one that is environmentally friendly. This means it is formaldehyde free, and safe for pregnant women, older adults, pets, and babies. Choose a diffuser that comes with a warranty. This iSiLER comes with a 3-month replacement or refund and a 12-month free replacement warranty for defective products. Read more about the benefits of essential oil diffusers. Our best essential oil diffuser is a must-have for anyone who wants the numerous health benefits offered with essential oils. From providing relaxation to easing anxiety, from improving digestion to helping ward off sickness, essential oils provide many natural healing properties to improve daily life and overall health.